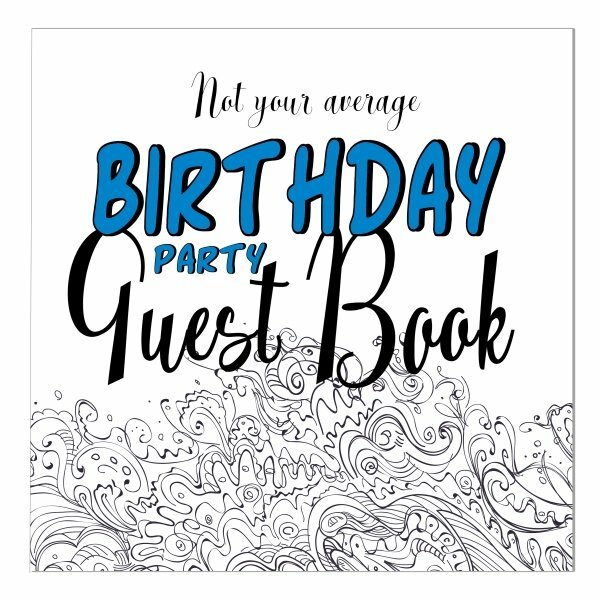 Need a free printable invitation card for your party? 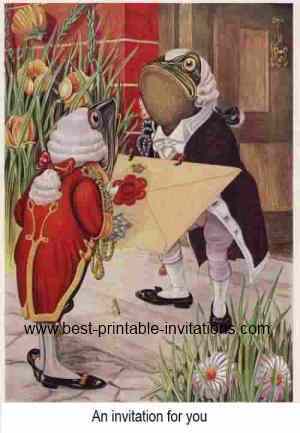 What about this fun design showing toad butlers? Not a normal subject I know - but I couldn't resist making an invite from this picture when I saw it. This lovely image would be perfect for all types of events and occasions. This great image came from an old version of Alice in Wonderland. The original caption read "An invitation from the Queen to play croquet". 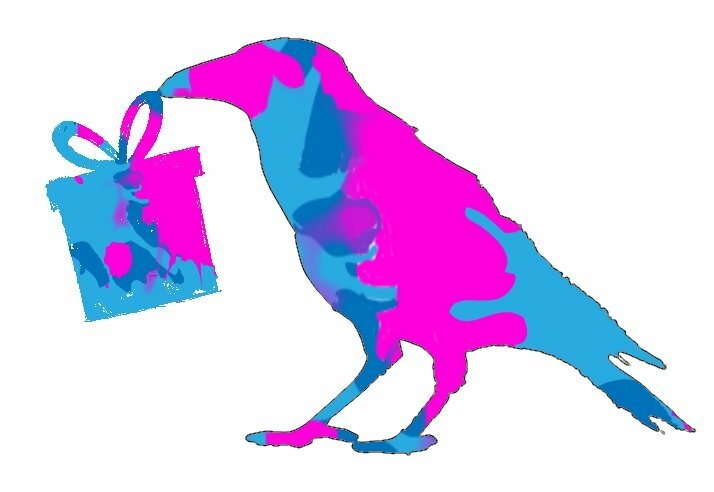 Why not hand deliver YOUR invites too, to save on postage costs. I really hope that this site helps you get your invite sorted quickly and easily. 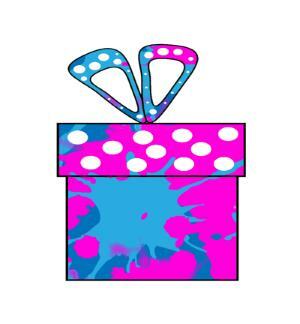 Organizing a party or event is stressful enough without the invitations being hard to find! If this isn't exactly what you want then do please take a look around the site - there is plenty more where that came from! I love to look for old images and turn them into useful cards that you can print from home! After printing do take some care over how you fold - it really does make a big difference to the finished effect. And fill your card with all the details that your guests are going to want to know. Include maps and directions, present lists and an estimate of timings (including the time your party will end). You should really choose an invite that reflects the type of event you are holding - but feel free to have fun with your invitations too. Adults are just as thrilled as children to get a card featuring bright, colorful characters. And a child can appreciate a beautiful and sophisticated design. Still looking for an invite? How about one of these? 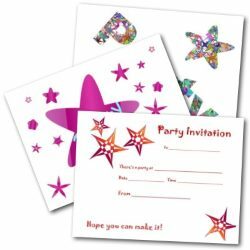 What are you going to use these invitations for? 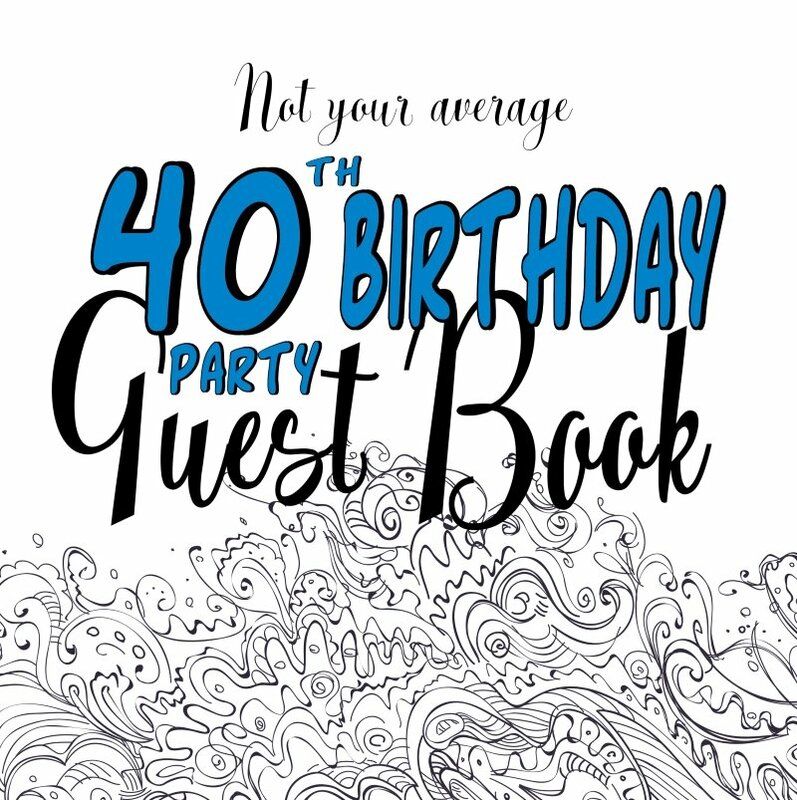 I would love to hear all about your party! Leave me a comment in the box below.